With so many wonderful attractions and locations in the UK, it’s vital that these are as accessible as possible. 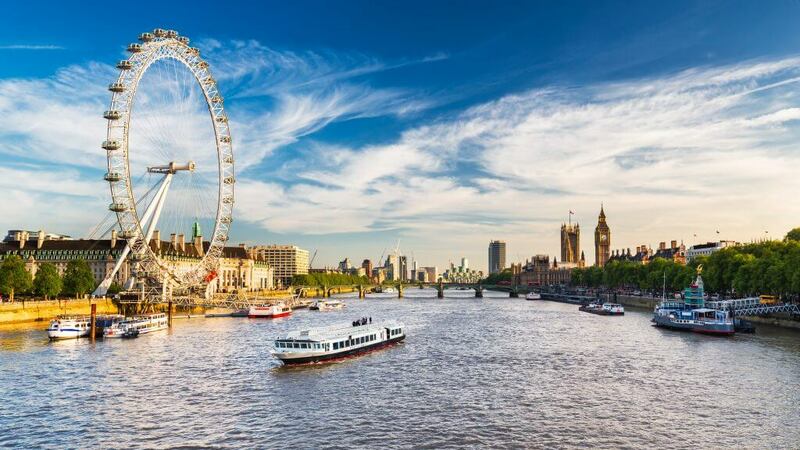 We’ve outlined some of the most accessible cities in Britain and the attractions they have on offer. 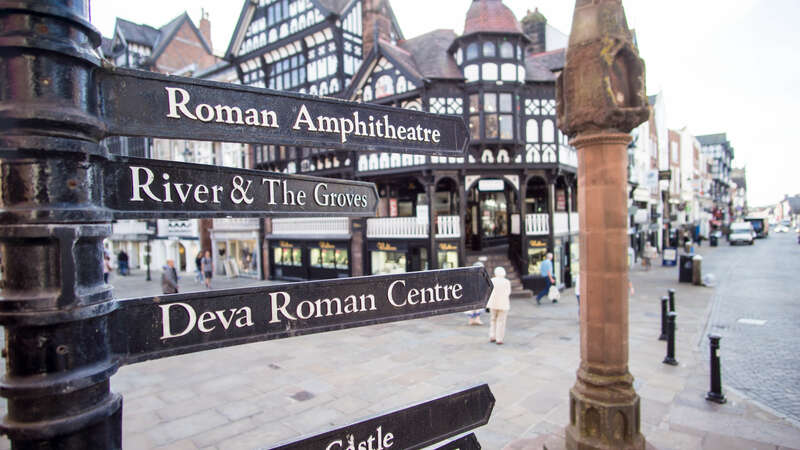 From first appearances, you may not believe Chester to be accessible because of its plethora of historic locations; however, the council has created a number of guides which offer visitors the chance to explore both the Rows and the city walls; perfect for those who use a wheelchair or walking aids. Chester Zoo is not only perfect for the whole family and a great day out, it also incorporates some fantastic wayfinding and directional signage; great for those looking for accessible eating or toilet facilities, as well as those of us who just tend to get lost easily when exploring! Again, as one of England’s oldest cities, it can be hard to believe that York is accessible. However, many of the famous attractions to visit have been adapted to be improved and enhanced for wheelchair users or those with mobility issues. Not just an accessible city, but also jam-packed full of some of the best attractions in the UK, Glasgow is often underrated and missed off visitors’ lists. Locations not to miss include Riverside Museum, University of Glasgow, Botanic Gardens, and Kelvingrove Art Gallery & Museum. All of these attractions have accessibility guides available on Disabled Go. There are quite a few Welsh cities we could mention, but Cardiff just pushes it that little bit more in regards to accessibility. From St Fagans National Museum of History to the Millennium Centre, there are plenty of accessible attractions that are perfect for exploring and investigating. From Edinburgh Castle, with accessible parking, to the Scottish National Gallery, with brilliant wayfinding signage, Edinburgh is a fantastic choice for those looking for locations and attractions with ease of use. Other great places to visit include the Scotch Whisky Experience, the Royal Botanic Gardens, and even taking a bus tour of the city. Norwich is well-known for its historic features and attractions, but this city is also at the forefront of accessibility, giving everyone the equal opportunity to explore with ease. Key areas to note in Norwich include Norwich Cathedral, Sainsbury Centre for Visual Arts, and the Museum of Norwich. We couldn’t write a list of accessible cities in Britain without including the capital. 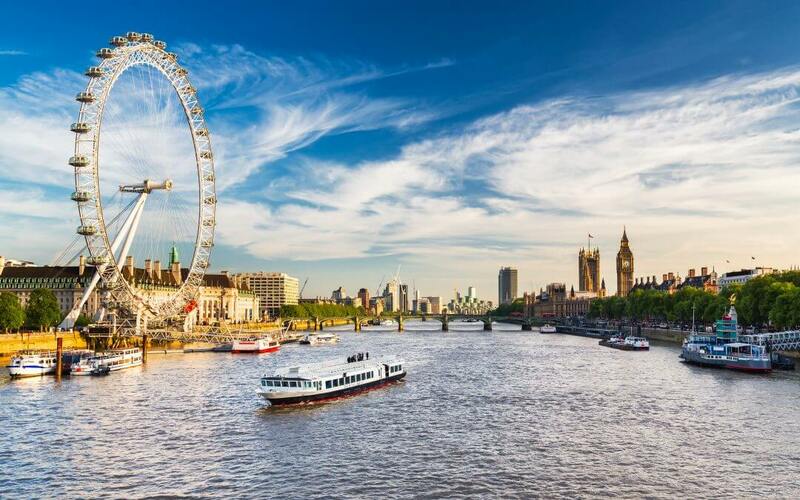 Although London has parts which are less accessible than others, many of the more popular tourist attractions cater for specialist needs, and public transport accessibility is some of the best in the country, with a wide range of choice. The wayfinding and directional signage throughout all these attractions is second to none and is just one part of why so many people flock to them each year. 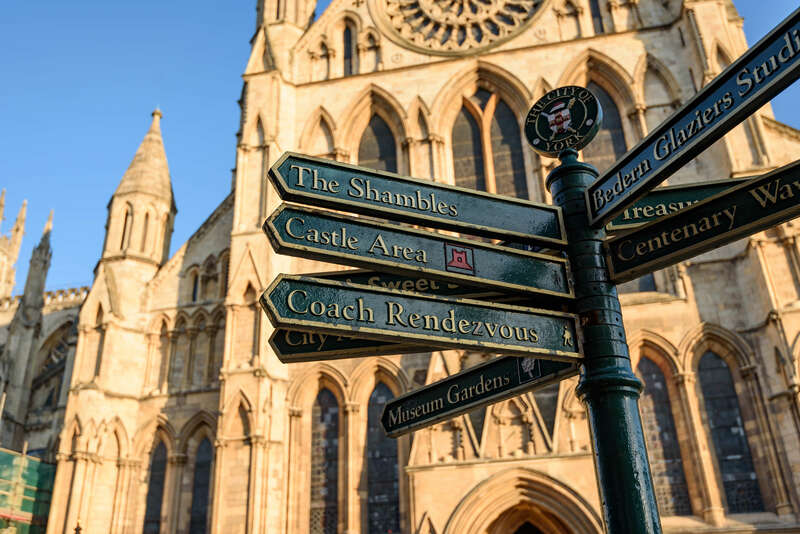 If you require wayfinding signage for your attraction or are looking for inspiration, contact TP Signs today or take a look at our wayfinding signage page for more information.